First of all you cannot beat the 25-year warranty on your solar fan. 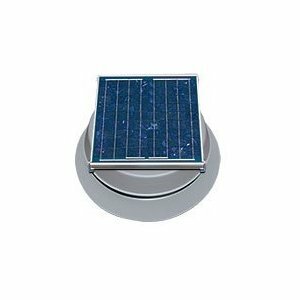 It has the highest quality materials that are in any other solar addict fan that is on the market today. It comes with an optional snap-on thermostat for use in colder climates. Another hassle free part is there are no wires required. Everything you need is included. Begin saving electricity with this buy!